Our Parent Association is composed of all Aletheia parents and led by volunteers who are eager to serve the teachers of Aletheia. As Aletheia parents, you are automatically members of the APA. 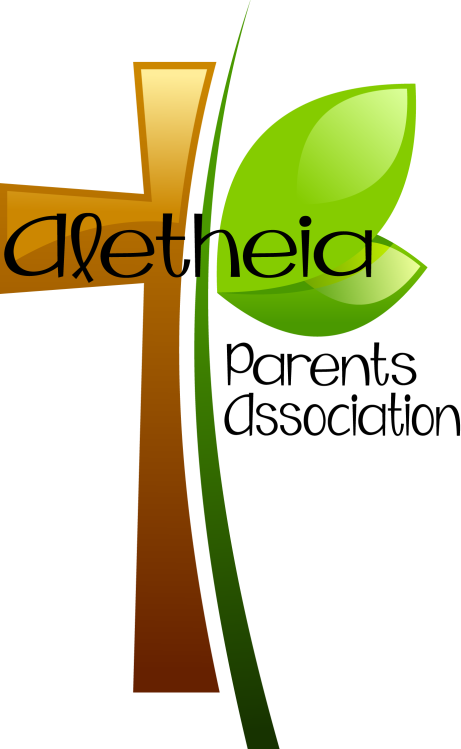 Thank you for your willingness to serve and bless the teachers and staff of Aletheia Christian Academy. The APA hosts various events and projects throughout the year, such as celebrating teacher birthdays, the faculty Christmas party, Teacher Appreciation Week, and helping at Walk-a-Thons and other events. Our APA meetings will be announced through The ROAR. They are held once a month on Thursdays at 8:15 am in the school library. Please join us! If you would like to volunteer on a regular basis, please fill out the Volunteer Application and turn it in to the front office for processing. Thank you for your willingness to serve! We need ongoing help to distribute Friday Food each week. We are also looking for help to collect, organize, and submit our bi-annual Box Tops collection. Our annual Teacher Appreciation Week in the spring is a time when we need extra help. The dates for this will be announced soon.